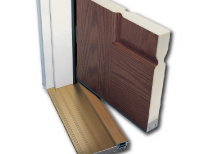 Receive new product information, special discounts, and product catalog updates. 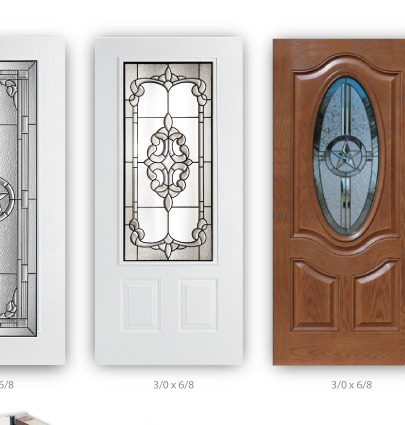 Topline offers White Finish and Prefinished fiberglass doors with extensive glass designs. 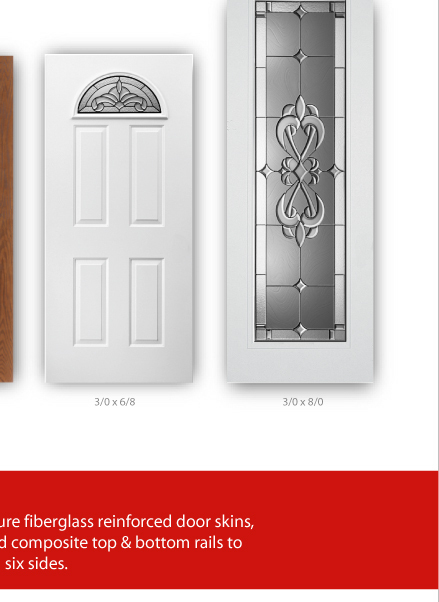 You can order a fiberglass door slab, fiberglass door with decorative glass, prehung fiberglass door units, or decorative glass only. 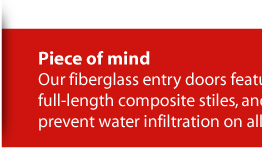 Topline Authorized Dealers gain access to our inventory of fiberglass doors, glass designs, professional marketing support, and territory protection.